You are here: Home / Green Living / What Can You Do With Old Hangers? Have you been decluttering the house this month? Have you cleaned your closet and realized you have way too many hangers? What can you do with them? I thought I would share a few ways to repurpose hangers as we sort through our mountains of clutter! From hanger crafts to donating them to Goodwill, there are a ton of ways to reuse them rather than sending them to the landfill. Last month my husband decided our spare bedroom should become his new “man cave.” He convinced me that instead of storing our spare furniture and boxes in the space, it would be “better” if he set up a couch, stereo and his guitar amplifier. His first order of business was to clear out the closet, which, of course, is where I store our family’s extra hangers. We were both shocked by how many we have managed to collect over the years! 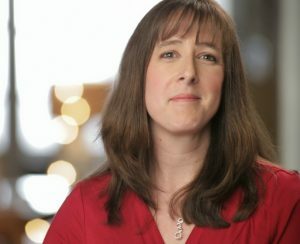 Here are a few tips I found helpful while trying to figure out what to do with all our extra hangers! Even though my children are teenagers, I still found baby sized hangers! Give your baby hangers to neighbors with small children or consider offering them on “Freecycle.” One man’s trash is another man’s treasure! We don’t get many things dry cleaned, but when we do, we inevitably come home with more wire hangers than we need. 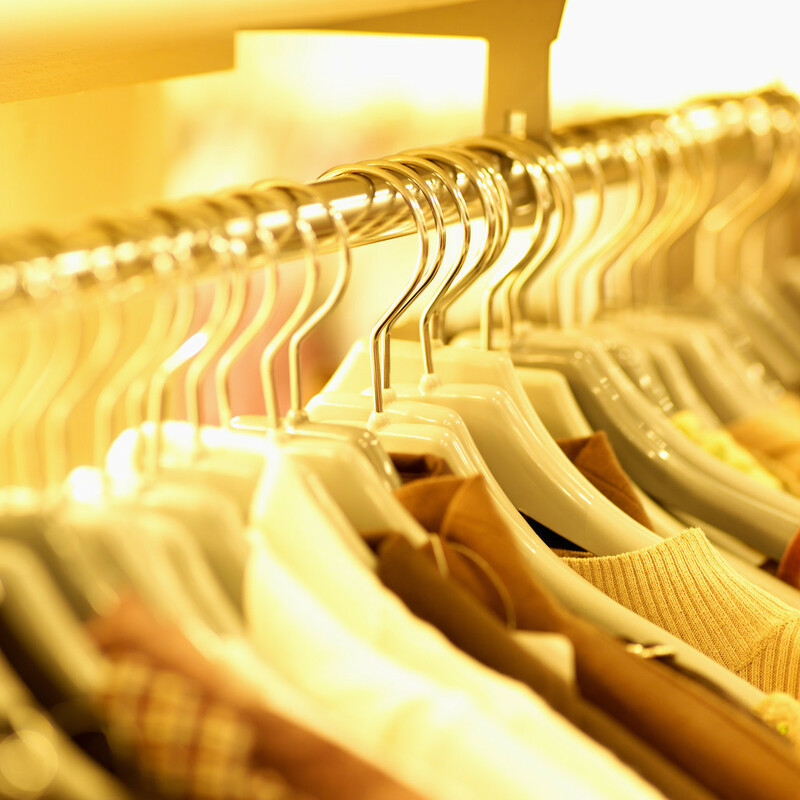 See if your dry cleaner will take them back on your next trip. If you’re like me, you have tons of ribbon for gift wrapping and not a good place to store it! Un-twist the bottom of a wire hanger. Feed spools of ribbon onto one end of the wire. Re-twist to close and hang in a closet or on a doorknob for easy access. Transform a wooden coat hanger into a jeweler holder. Head over to Morning Creativity for the full tutorial. Love DIY jewelry projects? My homemade earring holder is perfect for dangling earrings that need to be better cared for. Can you recycle hangers? Drop your metal hangers off at a donation center or recycling facility near you! Be conscious of the fact that not all facilities accept hangers. Call the organizations nearest you for more information on their policies. Use a plastic hanger to drape your kitchen towel over. It won’t rust and it will help keep your towel dry and at your fingertips. 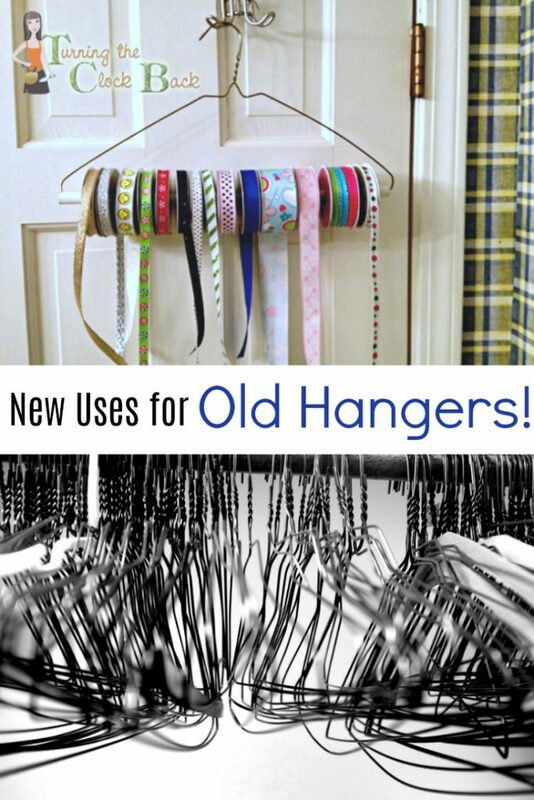 What can you do with old hangers? You can make an easy and FREE iPad stand using a wire hanger. Check out the video below for directions! 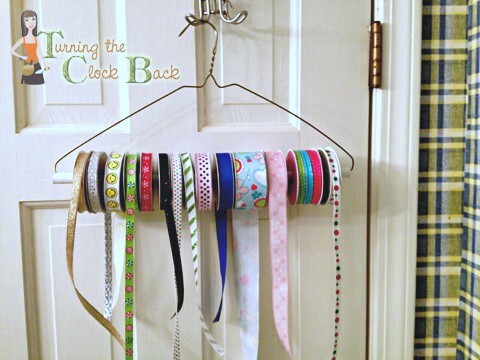 There are many creative ways to reuse old hangers in craft projects. Help your child make a mobile solar system or festive wreath using candies and ribbon. For more inspiration, do a quick internet search for wire hanger crafts! Repurposed Wooden Hanger Dish Drainer: This is a great way to keep those dishes sparkling! Repurposed Wire Hanger Wreath: This is just one example. You can make a wreath for just about every season. Make a coat hanger coat rack: A few wooden coat hangers and a piece of wood makes a unique coat rack for your entryway. Get the tutorial at Instructables. What can you do with old hangers? If you are an avid gardener, bring them outside! Got a droopy plant in the garden? A few wire coat hangers are all you need to keep your plants upright! There are all sorts of projects around the house where hangers can come in handy. For example, use a straightened hanger to snake a clogged drain, hang a bird feeder in the yard, mark rows in your garden or even secure a rag to the end and use as a mop for those hard-to-reach places. Create a sustainable closet this year! Choose your clothes with mindfulness and check out my post on eco friendly fashion. Look into hanging a clothesline and textile recycling. There are a lot of ways to reduce the carbon footprint of your closet! Check out the Target hanger recycling program if you have a Target store near you. What suggestions do you have on how to reuse old hangers?